The Phantom Regiment is so very thankful for all the love & support we get from our phans! On this Thanksgiving Day, we give thanks to all of you who help us provide a life-changing experience for so many young people. Thank you to all of our donors, volunteers, staff, supporters and to the countless number of students that participate in our programs. 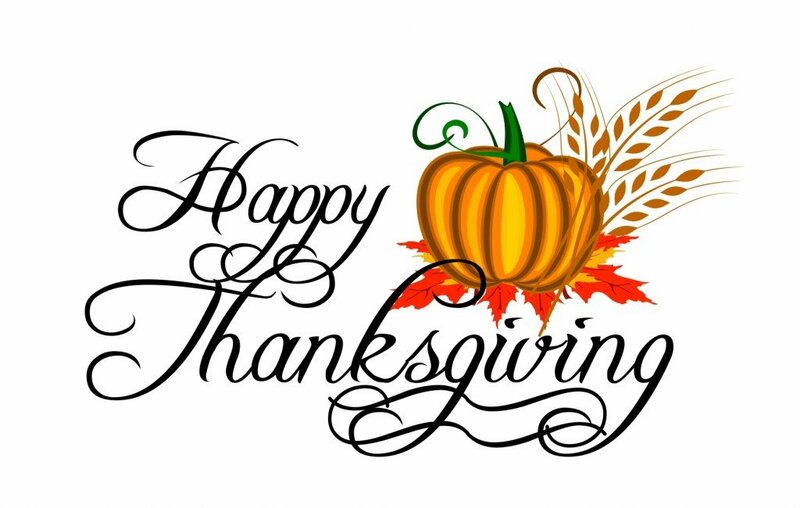 May your life be filled with good things to be thankful for as ours are filled with thankfulness for you!